Denmark — The Købmagergade 45-47 property has been sold by Aberdeen Standard to German Aachener Fundamental. 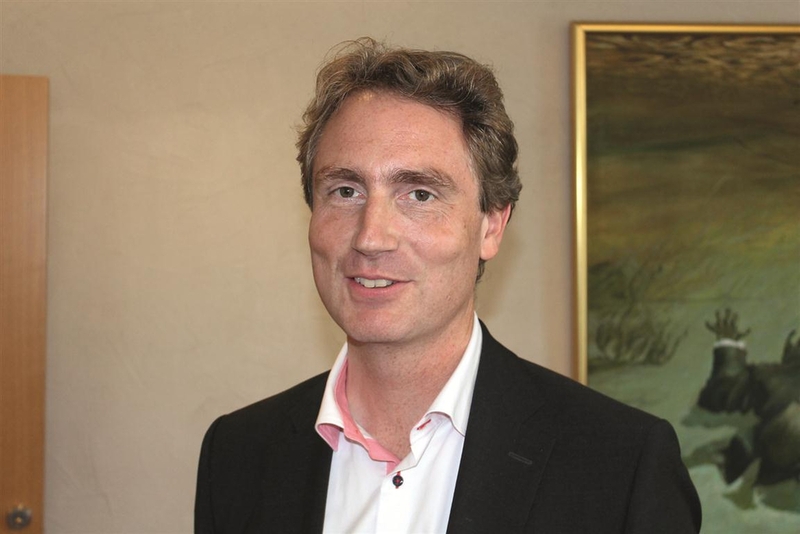 The divestment is a result of the cooperation between Nybolig Erhverv Köpenhamn and Savills. 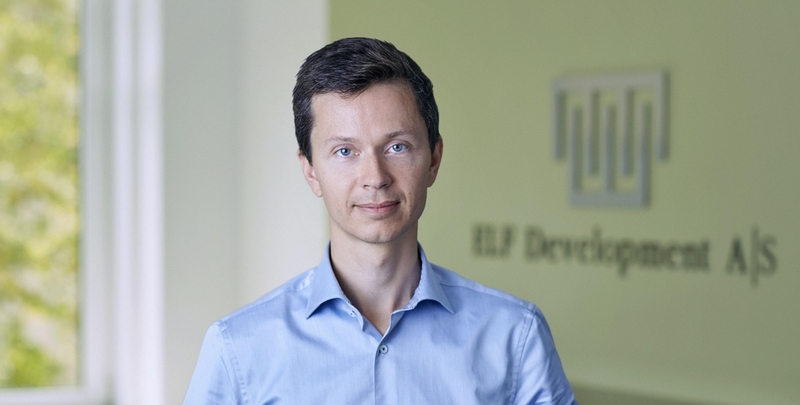 Denmark — ELF Development CEO Ludvig Find on the Aalborg sale, coming projects and the appeal of secondary Danish cities. Norway — Aberdeen has acquired Vollsveien 2A and 2B in Lysaker from Oslo Areal. Sweden — The EPI Special Opportunities 4 opportunity fund, advised by pan-European real estate investment manager Tristan Capital Partners, has acquired four local shopping centres in the Greater Stockholm region and a retail park in northern Sweden for a total of around MSEK 900 (€94 million) from a fund managed by Aberdeen Asset Management. Sweden — Balder and the Third Swedish National Pension Fund´s joint venture purchases a portfolio with 21 apartment properties from Aberdeen. Norway — Aberden has on behalf of the Nordic property fund AP Nordic Investment purchased Mortensrud Square in Oslo. The seller is Mortensrud Eiendom AS and NG Eiendom Øst AS. Sweden — Aberdeen Asset Management will explore the opportunity to divest Aberdeen Residential Sweden AB’s property portfolio. 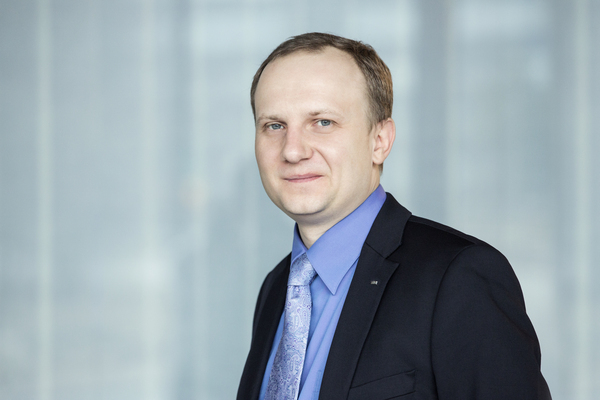 “We have established a prime residential portfolio with high quality assets and we have reached the planned size of the portfolio. 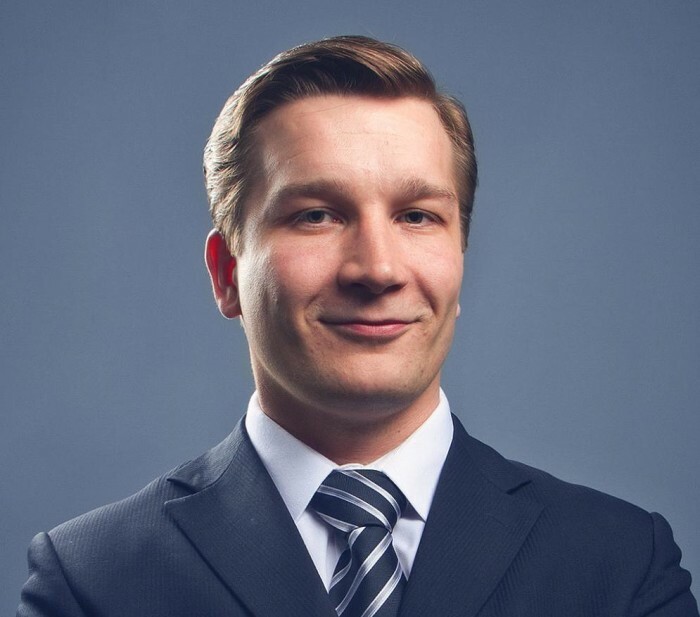 The fund’s newly constructed assets are completed and we have improved the NOI in the portfolio.” explains the Fund Manager Fredrik Eliasson. Nordic — CBRE has been appointed by Aberdeen Asset Management, the global asset management group, to manage a real estate portfolio of 290 assets in the Nordic region. Finland — Ten years have elapsed since the first real estate funds were established in Finland. 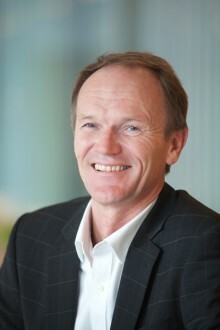 Aberdeen Asset Management pioneered the real estate fund business and established Finland’s first open real estate fund, Aberdeen Property Fund Finland I Ky (APFF), at the end of 2005. 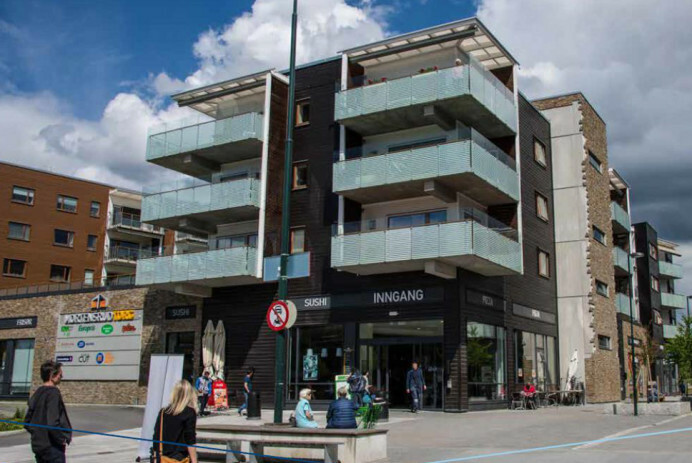 Norway — Aberdeen has on behalf of the Norwegian real estate fund Aberdeen Eiendomsfond Norge I purchased a retail property located on Strømsø in Drammen. Sweden — Regio, founded by Sveafastigheter and AP3 during 2015, purchases a portfolio of 38,000 sqm retail and office properties in Uppsala and Södertälje. The seller is Aberdeen Fastighetsfond Sverige. Nordic — Aberdeen Asset Management is to roll out its UK and Continental European property management business model into the Nordics. Aberdeen is in negotiations to outsource property management, property accounting and property administration to CBRE. 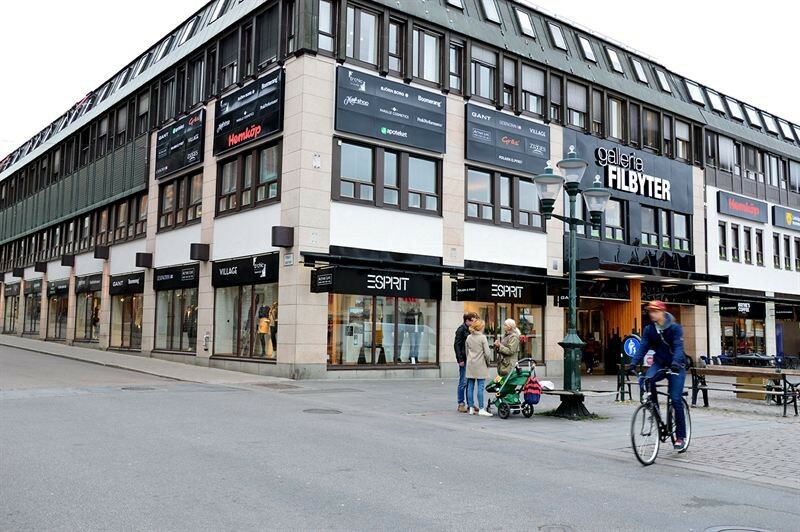 Denmark — Aberdeen acquires the high street property at Frederiksberggade 17 in Copenhagen for €6,4M (DKK 48M). Sweden — NCC is to divest the Hälsobrunnen logistics project in Brunna Logistics Park for SEK 127 million (€13.5 M). The buyer is Aberdeen Asset Management. Norway — KLP Eiendom purchases the seven remaining properties in Aberdeen Eiendomsfond Norge II. The property value amounts to MNOK 3,626 (€413M). 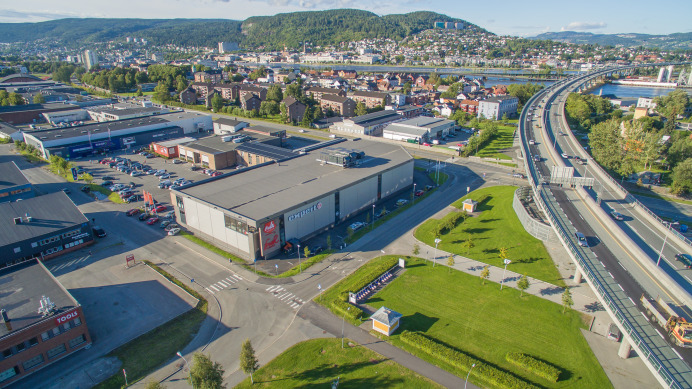 Norway — Aberdeen Asset Management has acquired the retail property Ingeniør Rydbergs Gate 114 in Drammen, Norway on behalf of AP Nordic Investment. 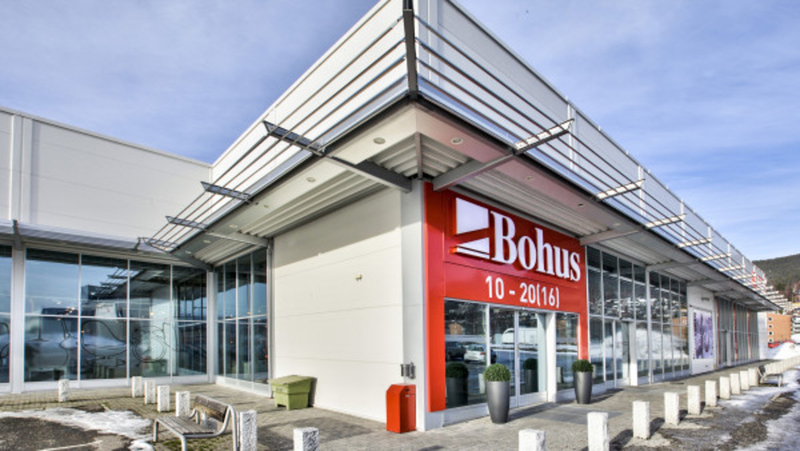 The building has a lettable area of 7,670 sqm and is fully let with furniture retailer Bohus as main tenant. Finland — YIT sells the Lauttasaari shopping centre, Lauttis, in Helsinki to Aberdeen European Balanced Property Fund. The total value of the agreement is over €40M.